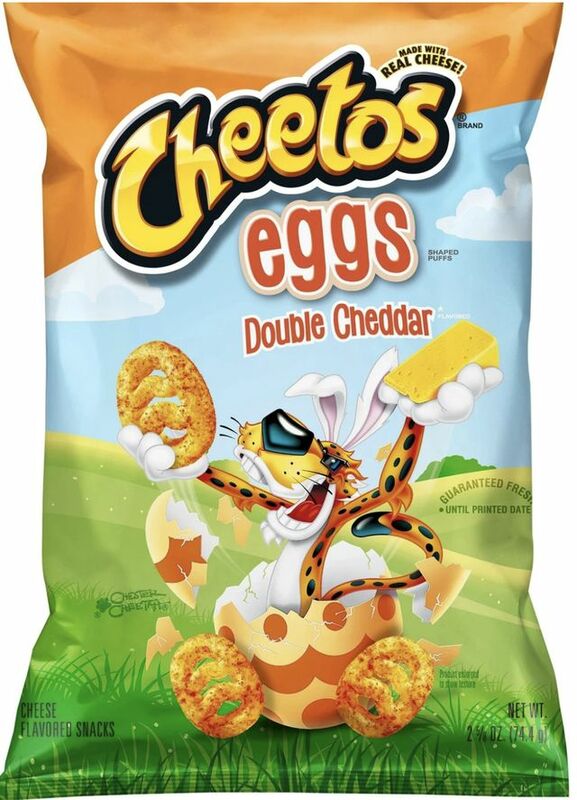 If you tend to prefer savory snacks over sweet, you'll want to stock up on some of the new Cheetos Eggs Double Cheddar this Easter. 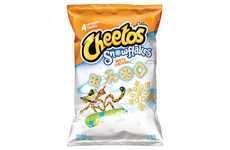 While they may not be the most traditional Easter snack, they might just become your new springtime favorite. 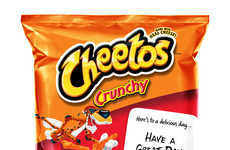 The new Cheetos Eggs Double Cheddar flavor combines light and airy, egg-shaped cheese puffs with real cheese, for a snack that is "finger lickin' good." 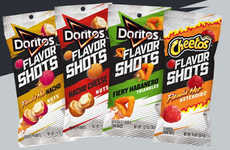 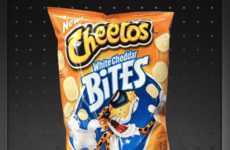 Of course, the new flavor features two times the cheddar for an even bolder cheese flavor—and even more cheese dust on those fingertips. 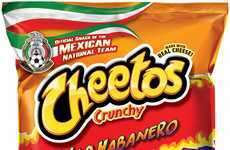 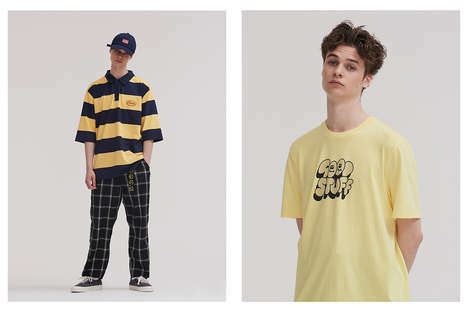 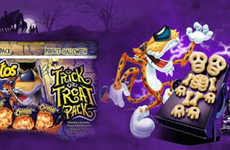 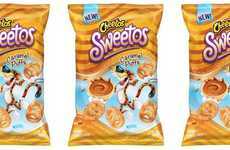 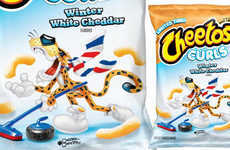 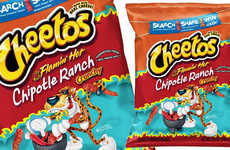 While Easter is traditionally dominated by sweet treats like Mini Eggs and Peeps, Cheetos has managed to create its very own seasonal snacks for the occasion.